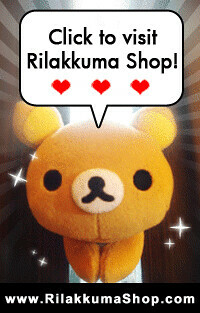 Rilakkuma Shop: Clearance Sale! 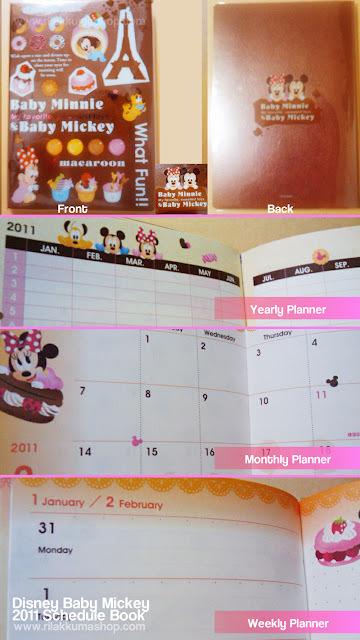 - Hello Kitty, My Melody & Disney Baby Mickey 2011 Schedule Book! Clearance Sale! 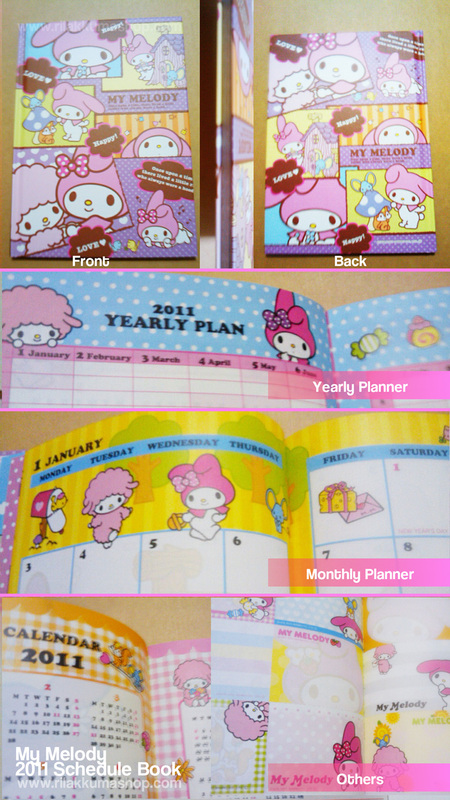 - Hello Kitty, My Melody & Disney Baby Mickey 2011 Schedule Book! This would be a rare appearance. and we are clearing them at discounted rates! 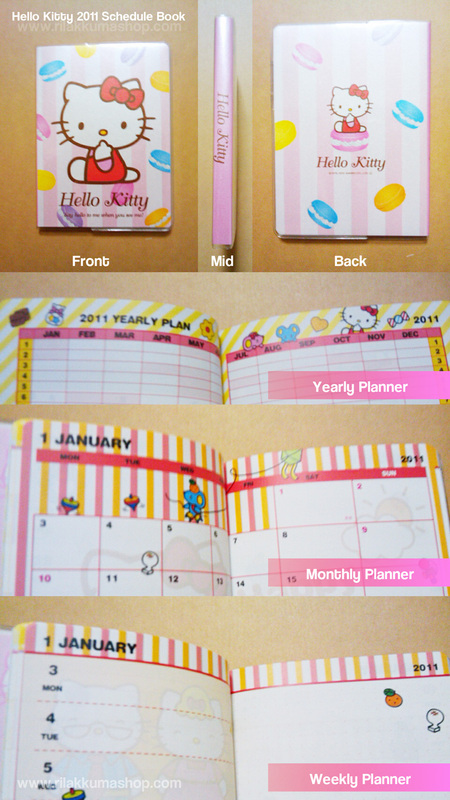 Buy 2 (either same design or mix) we will throw in an addition 5% discount! Buy 3 (either same design or mix) we will make it additional 10% discount! Indicate your interested item and quantity. We will invoice you accordingly! Stephanie, we have emailed you!